Matthew Weiss, the award-winning filmmaker behind “Man in the Red Bandana,” will be in Atlanta to address EO Atlanta Sept. 5 at Coco Studios. Weiss’ film explores a remarkable person who died in the terrorist attacks on the World Trade Center in 2001. The unknown man helped an untold number of people escape the burning South tower before it collapsed. In the chaos, none of the people he led to safety, including a badly burned woman he carried on his back, knew who he was. 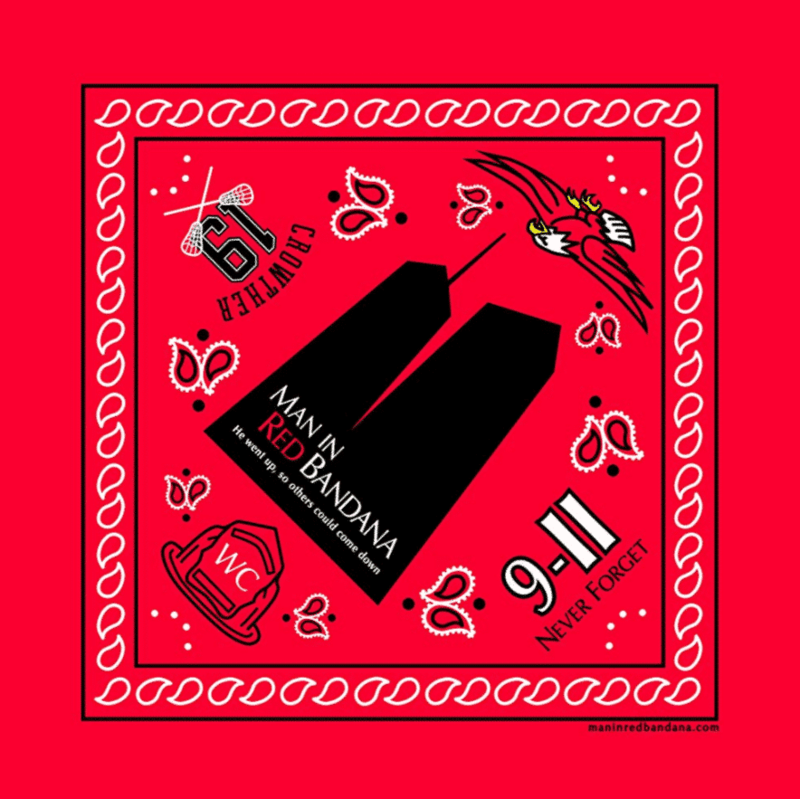 They remembered only that he had a red bandana covering his nose and mouth. The film explores how parents and friends pieced together the mystery based on that one distinct article – the red bandana. He was 24-year-old Welles Crowther of Nyack, New York, an equities trader for Sandler O’Neill and Partners. When he was 16, he served with his father as a volunteer firefighter and dreamed of one day joining the FDNY. The movie introduces Crowther to the world through his family, his friends and the people whose lives he saved. Weiss directed the film and wrote the screenplay, and Gwyneth Paltrow narrated. Weiss will talk about how he became aware of Crowther, and what drove him to put his legal career on hold to make a movie. The title of his talk will be “Being a Legacy Entrepreneur.” He is a member of EO (Entrepreneurs’ Organization).